The Methuselah Funds, LLC (M Fund) is designed to accelerate results in the longevity field, extending the healthy human lifespan. Our success is measured by financial return on investments and furthering the mission, with the mission being the priority. Our DNA stems from The Methuselah Foundation, which has been working hard during the last 16 years to extend the healthy human lifespan. Our access to the key players in this space is significant and our ability to help our companies thrive is proven. Our strategies are meant to be accessible to everyone since elegantly simple ideas can move masses. Our portfolio companies are achieving one or more of our anti-aging strategies. Technologies that will create new organs, bones, vasculature (with the probable near-term exception of the brain). Restore the body's informational integrity and its accurate replication. Safely remove senescent and other destructive biological structures, intercellular damage or waste (i.e. amyloid), etc. Replenish building blocks such as stem cells and immune system antibodies. Restore the capacity for joy. For instance, rejuvenated senses and athletic competence. Their research is maturing rapidly into groundbreaking technology that can extend healthy human lifespan. 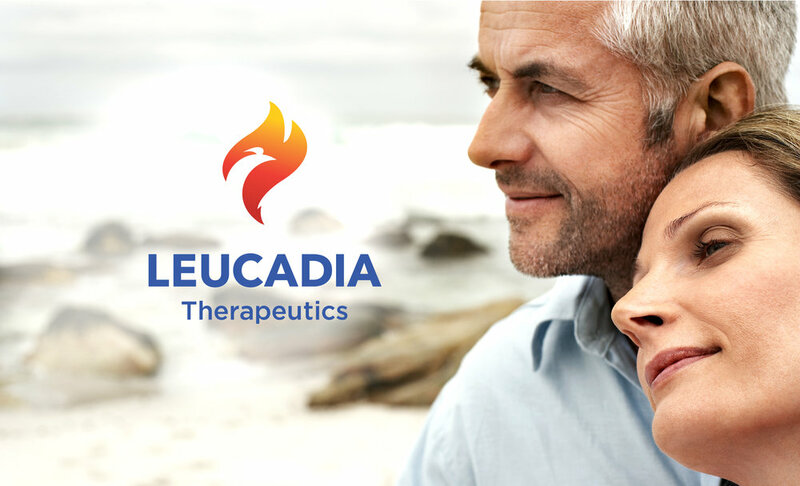 Leucadia Therapeutics has a unique and compelling approach on how to potentially predict, halt and cure early stage Alzheimer's Disease. 25 years of research have focused on plaques and tangles as the cause of AD. At Leucadia, it is known that those are pathological effects of a more serious underlying condition. The science allows for the creation of a sophisticated surgical procedure bypassing the common, yet unsuccessful, small molecule approach. Oisín Biotechnologies' ground-breaking research and technology is demonstrating that one of the solutions to mitigating the effects of age-related diseases is to address the damage resulting from the aging process itself. 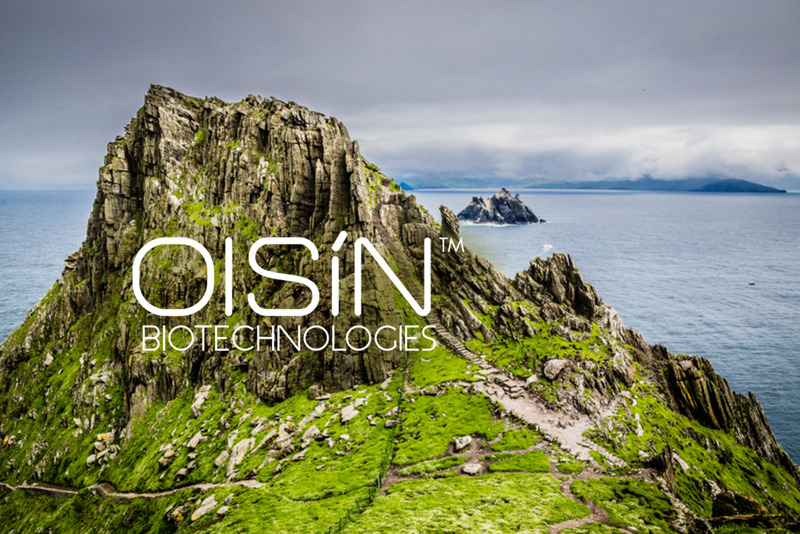 Oisín is developing a highly precise, DNA-targeting platform to clear senescent cells. Oisín's platform has shown as much as an 80% reduction in senescent cells in cell culture and significant reductions of senescent cell burden in naturally aged mice. 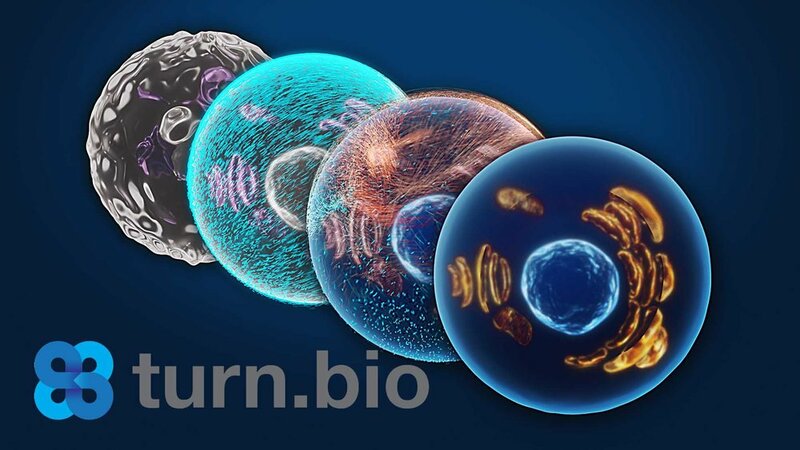 Turn Biotechnologies is developing global and transformational epigenetic solutions, moving past the single gene/pathway manipulations of traditional approaches, to address the multifaceted manifestation of cellular age, with tissue and organ level consequences. They have the technology to effectively turn mature differentiated cells to a dramatically younger state, without first turning them into Totipotent or Pluripotent cells. OncoSenX is a late stage pre-clinical cancer company headquartered in Seattle, Washington. OncoSenX targets solid tumors based on transcriptional activity using a unique lipid nanoparticle and plasmid DNA. The next generation in cancer therapies will be more targeted with less side effects. OncoSenX believes the battle against cancer should be fought with genetic information. Their treatment delivers a simple program that induces apoptosis in cancerous cells. Their approach is a less invasive, more precise intervention for this complex and devastating disease. Volumetric is focused on facilitating 3D printed organs for all. They are achieving this by producing a high-quality stereolithographic bio-printer as well as an assortment of biomaterials that will be used as inks. 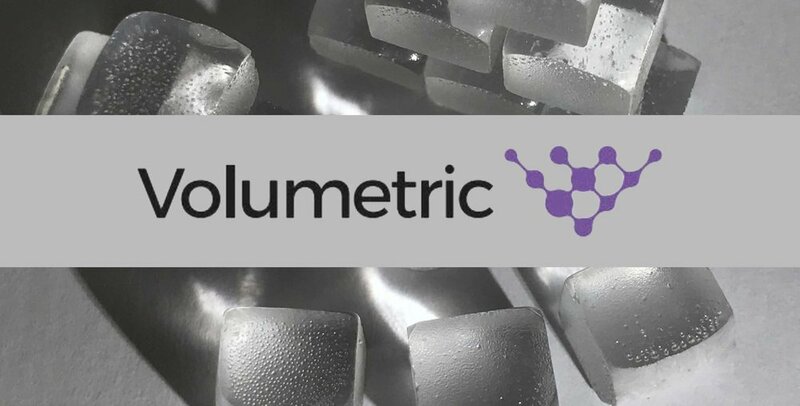 Volumetric is also an industry leader in the creation of complex bio-structures that have shown incredible capacity for microvascularization. Their technology could help advance on-demand printing of artificial tissues for regenerative medicine. 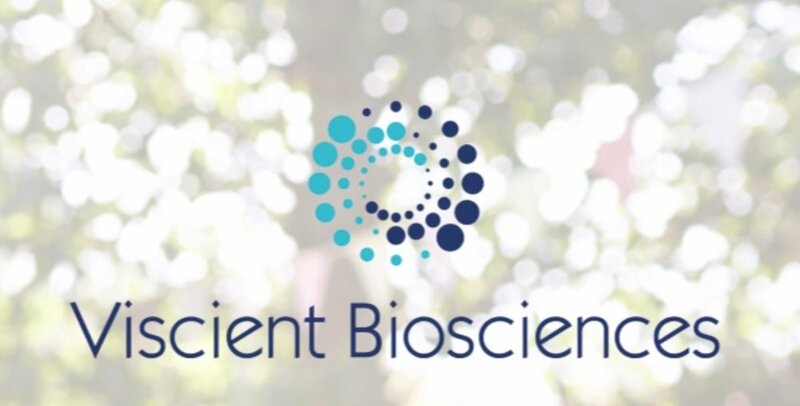 Viscient is focused on utilizing 3D tissue technology to develop drugs across a range of therapeutic areas, with an initial focus in non-alcoholic steatohepatitis (NASH,“fatty liver disease”). Founded and staffed by a team composed of former Organovo and Ardea Biosciences scientists and entrepreneurs, Viscient is driving a revolution in drug discovery, overthrowing the old paradigm of discovery in animal models. Founder of Methuselah Foundation, Serial Entrepreneur, Incubator Specialist, Futurist, former Chief Venture Strategist TSA. Entrepreneur, Investor, Futurist. Member of The 300. 10+ years non-profit management experience. BA in Economics and Business Spanish. 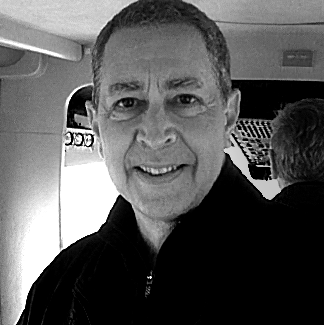 Chairman and Co-founder of Organovo, 20+ years in biotech, Investor, Former Product Strategy and Director of Process Development at Amgen. 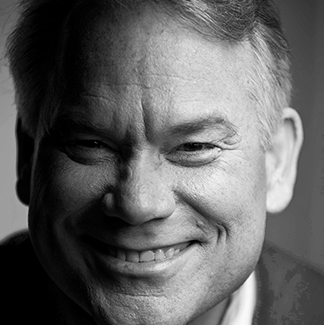 CEO and Founder of Oisín Biotechnologies, former CEO and Founder of Immusoft. Mentor for the Thiel Fellowship. 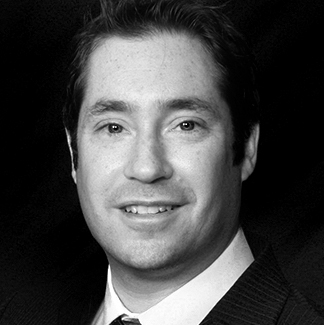 CEO and Co-founder of Oisín Biotechnologies. Serial Entrepreneur, Investor and Philanthropist. Inducted into the International Space Hall of Fame. COO and Co-founder of Sqrrl Data, Inc. Former Managing Director at Wharton Venture Partners. Former Director of Cyber-Security Policy at the White House. 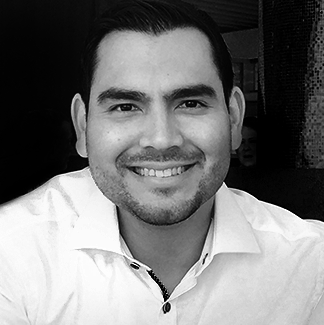 Co-Founder and CSO of SENS Research Foundation, Co-Founder of Methuselah Foundation, Author of "Ending Aging". 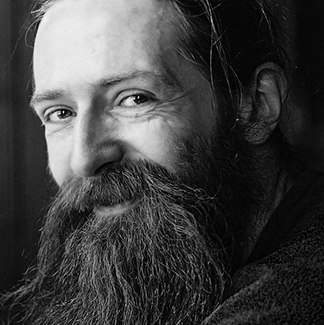 Researcher at the Buck Institute for Research on Aging, Co-founder of SENS Research Foundation. Early member of "The 300" . Entrepreneur. Former board member of the Methuselah Foundation. CEO of Leucadia Therapeutics, Former Professor and the Head of Molecular Neurobiology Group at the Graduate College of Biomedical Sciences in Western University of Health Sciences. CEO of Ichor Therapeutics. Former CTO at ImmunePath. Entrepreneur, Founder of the SENS Foundation Academic Initiative. Science Literature Analyst for Methuselah Foundation and M Fund, Former Biochemical Researcher at SENS, Academic. Please enter your email to receive additional information on our company. The sole purpose of this website (“Website”) is to provide information regarding the potential financing capabilities of Methuselah Funds, LLC (“M Fund”) for prospective portfolio companies and for individuals considering possible employment with our firm. 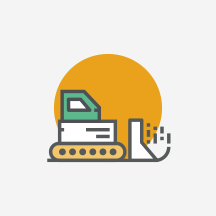 The information provided on this website, including information regarding current and historical portfolio companies, is not intended to recommend any company or investment described herein. No material on this website shall be used or considered as an offer to sell or a solicitation of any offer to buy the securities or services of the M Fund or any other issuer. Offers can only be made where lawful under, and in compliance with, applicable law. This website may not identify all current or prior M Fund portfolio companies for confidentiality or other reasons. The M Fund provides investment advisory services only to privately offered M Fund funds. M Fund does not solicit or make its services available to the public or other advisory clients. Past performance is not a guarantee of future results and it should not be assumed that results for historic portfolio investments will be achieved for other investments. For purposes of this Agreement, “Service” refers to the Company’s service which can be accessed via our website at www.methuselahfund.com or through our mobile application. The terms “we,” “us,” and “our” refer to the Company. “You” refers to you, as a user of Service.